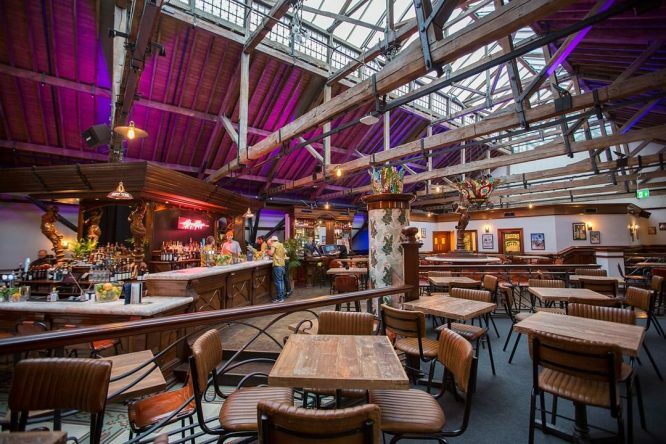 There’s lashings of Cuban spirit at this new Wapping pop-up – and we’re not just talking rum. 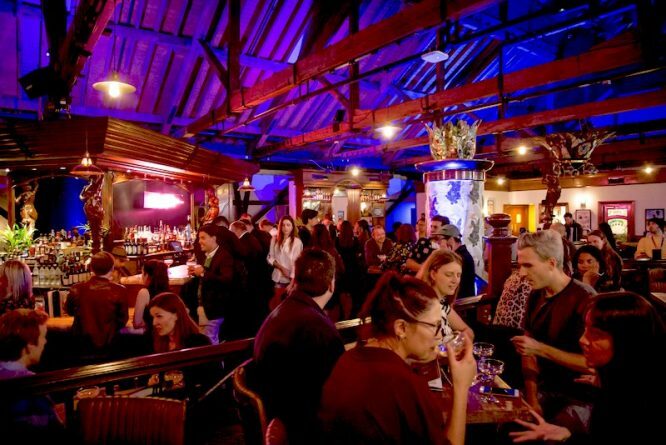 Inspired by the opulent shenanigans of pre-revolution Havana, this new hotspot in Tobacco Dock (just downstairs from rooftop ice-skating venue Skylight and brought to you by the same gang) promises to be a real winter warmer. 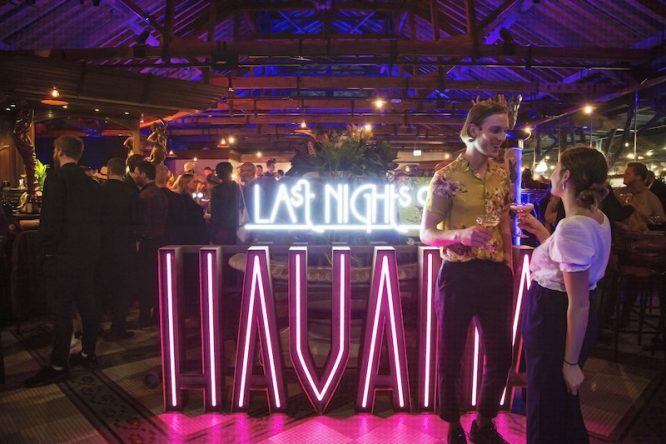 The re-imagined Quayside Bar evokes a time when rum cocktails, cigars, Cadillacs and unbridled glamour were the order of the day. 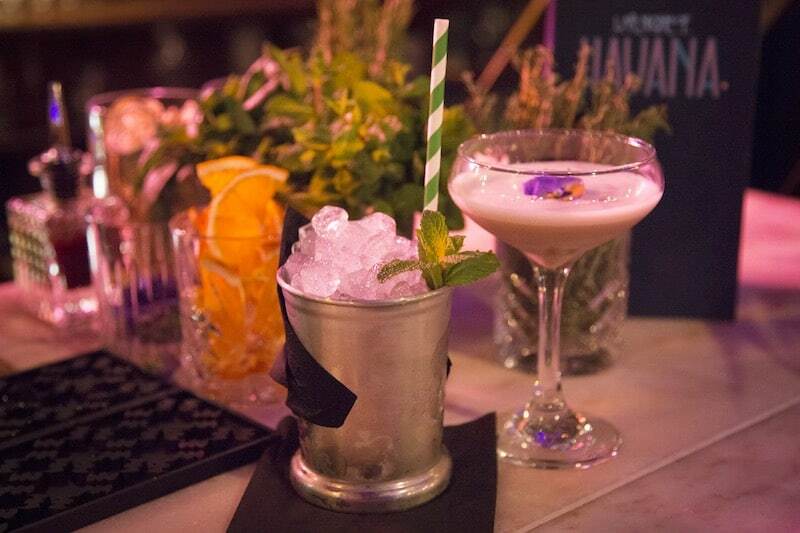 If you’re looking for punchy drinks, hip-swivelling music and glamorous escapism like no other, you’re in for a treat. Each night features live Cuban music performed by their very own house band, with DJs and dancers continuing the rhythm late into the night. There’s even a chance to test out your own salsa skills with a bit of instruction from the pros! 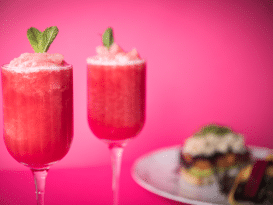 The cocktail list is as Caribbean-inflected as you’d expect: punches, pina coladas, Cuban Cosmos and mojitos are just a few of the fruity offerings to explore. A short but satisfying food menu includes Cuban sandwiches, plantain fries, and sharing platters of manchego cheese, chorizo and other social snackables. There’s also plenty of space for big groups, party outings and other Christmas gatherings, so why not get the whole squad involved? And don’t forget: get 50% off the entry fee when you book through Fever! Location: Tobacco Dock – Wapping Lane Gate Entrance, E1W 2SF. Nearest station: Wapping. Opening hours: days vary over the Christmas season (see link for details) usually 5pm-midnight, until May 2019. Price: entry is usually £9 – but just £4.50 when you book here!